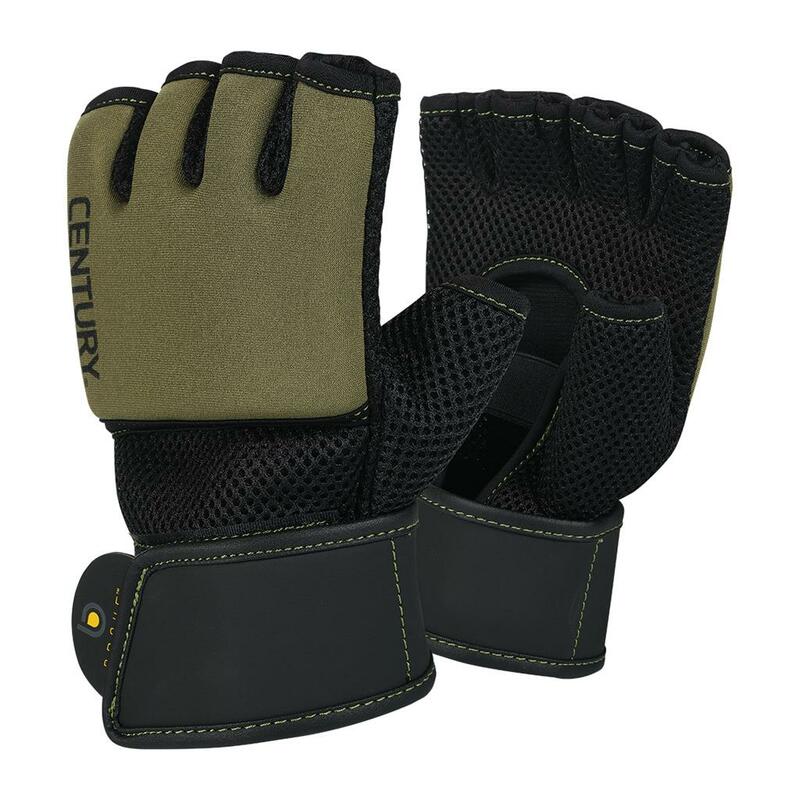 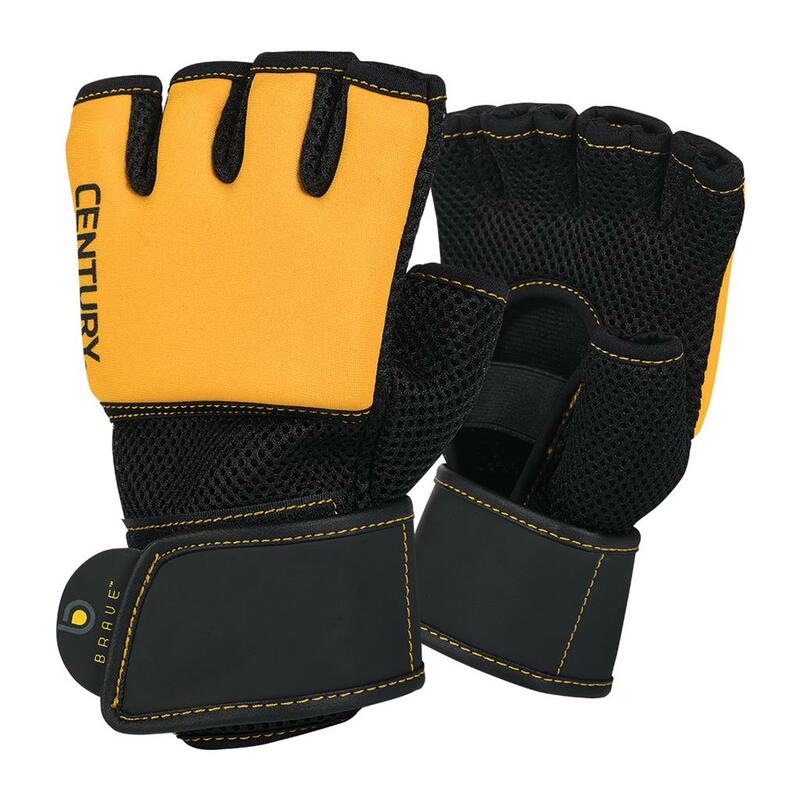 Designed for partner training and cardio bag work, these gloves feature extra gel padding for increased comfort and impact absorption. 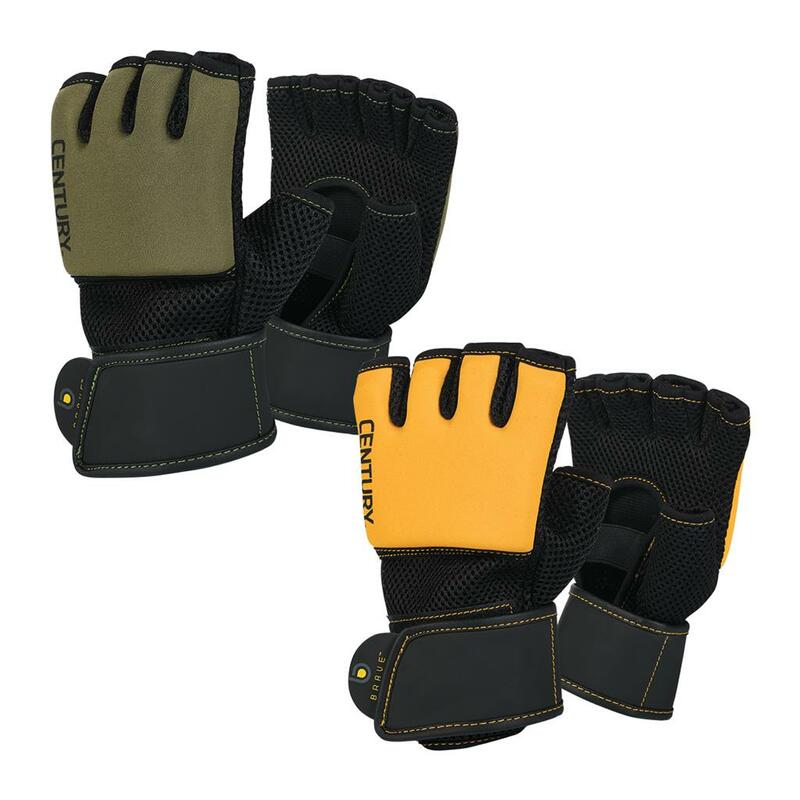 Made from durable neoprene, they are machine washable. One size fits most.